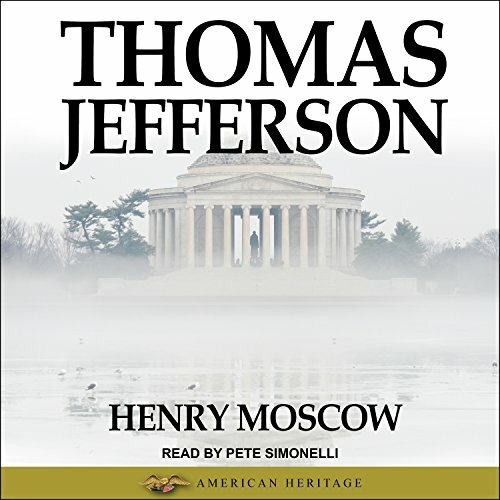 Showing results by author "Henry Moscow"
President Thomas Jefferson wrote America's Declaration of Independence, but he also was an anthropologist, an architect, an astronomer, a botanist, a diplomat, a farmer, an inventor, a lawyer, a mathematician, and a musician. He spoke French, Greek, Italian, Latin, and Spanish. He founded the University of Virginia and today's Democratic Party. During his eight years in office, he doubled the country's size.